Wrentham, MA area patients who are seeking a permanent, stable solution to repair an entire arch of teeth are often urged to consider the advantages of moving forward with implant-supported dentures. 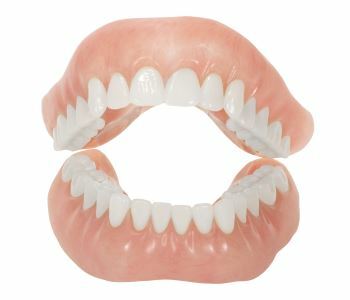 Traditional dentures can be a great way for patients to replace an entire arch of teeth. However, they can be ill-fitted and may even shift out of place, causing sores and discomfort. Instead, patients can speak to an oral surgeon about placing dental implants prior to the denture to act as a foundation of strength. The implants are biocompatible titanium rods that are placed into the bone of the jaw during oral surgery, and then used to hold the denture in place. The result? A stable, strong solution that allows patients to enjoy all their favorite foods without worry! Forget the use of dental adhesives! Patients considering the placement of implants to undergo implant-supported dentures must first work with a dentist to determine candidacy. 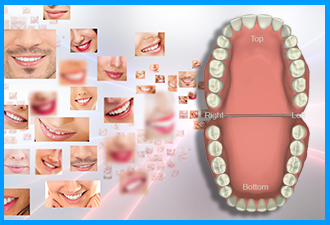 Those who are best suited for these types of dentures are those with sufficient bone structure for the successful placement of the implants. 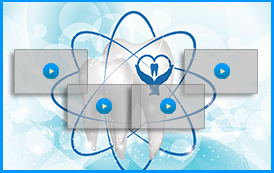 The implants are the foundation of the dentures and provide the stability necessary. Visit with Dr. Ross Palioca today! 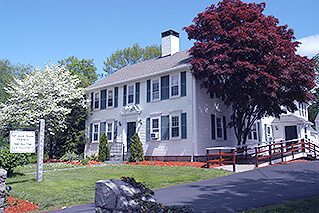 If you live in the area of Wrentham, MA and want to speak to the team of professionals at our practice ready to assist with replacement of natural teeth, contact Dr. Ross Palioca of Advanced Dental Practices. His practice, located at 21 East Street, is readily available for patients in the community who are seeking oral surgery solutions for their smile. Call today at (508) 456-7111 to book an appointment and discuss implants, dentures, and bridges as tooth replacement options.